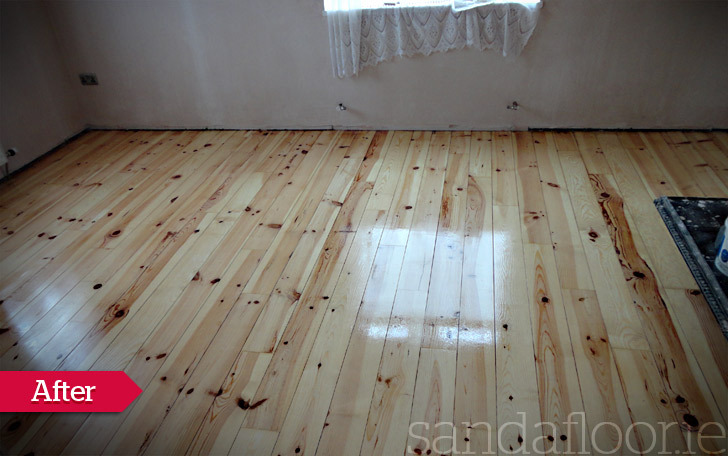 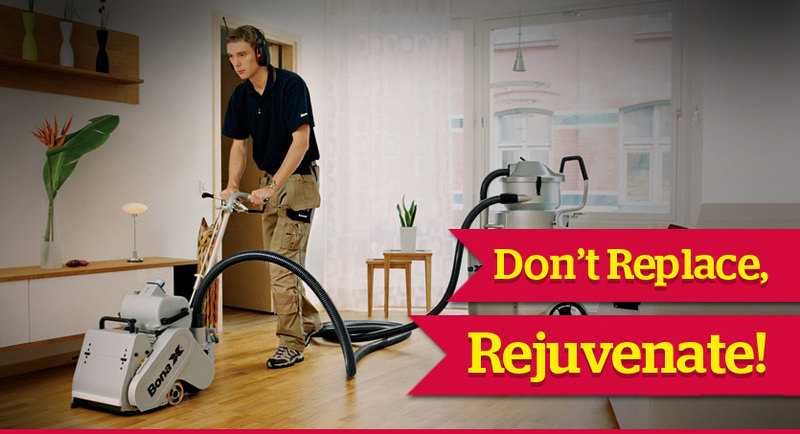 Sandafloor offer wood floor sanding, wood floor fitting and wood floor repair services. 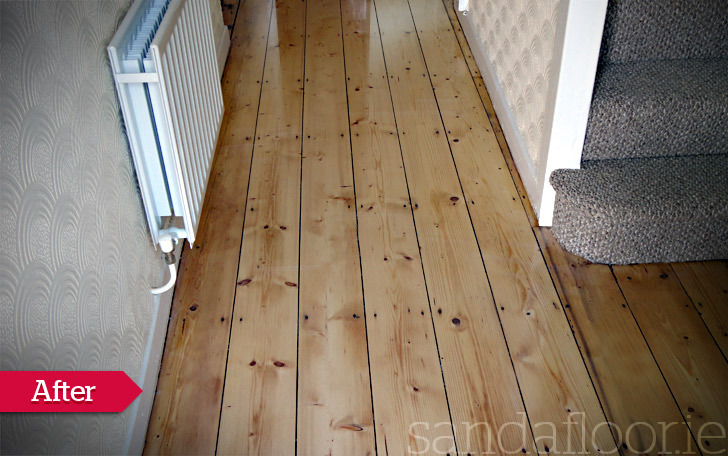 We have a wide variety of samples that we can bring to your home or business on request. 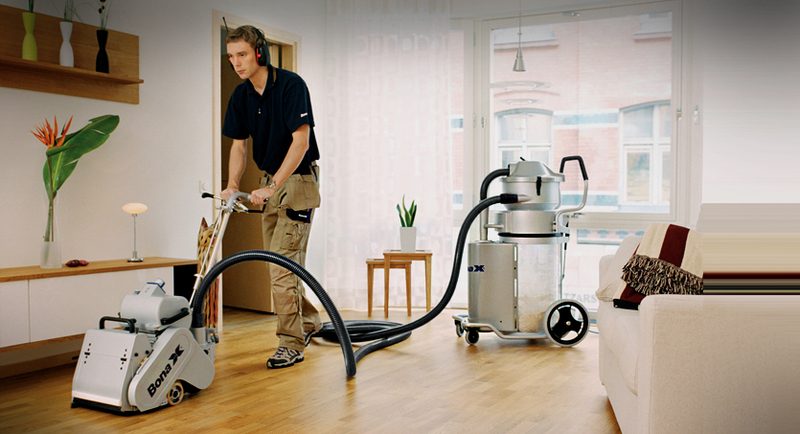 If you are interested in talking with us about your floor call us now on 087 0671 542 or Free Callback and we can call you! 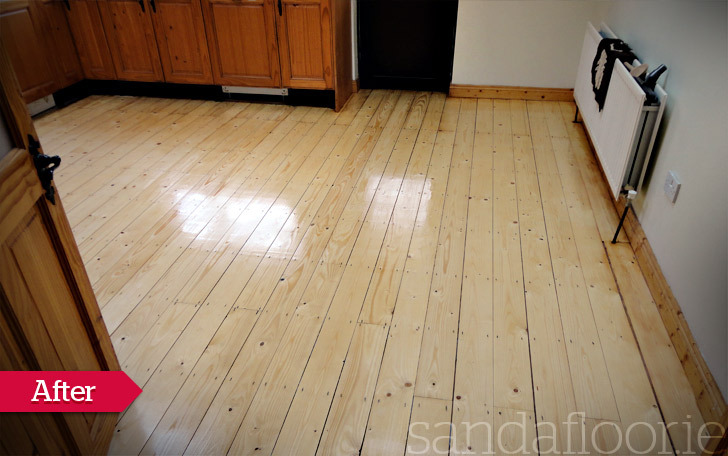 Sanding can really bring your floor back to life and to ensure that we only use the best tools, techniques and materials which garantee the best possible finish when floor sanding. 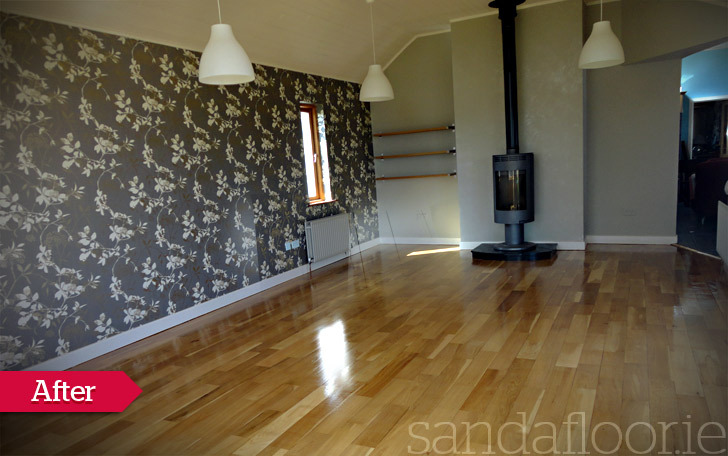 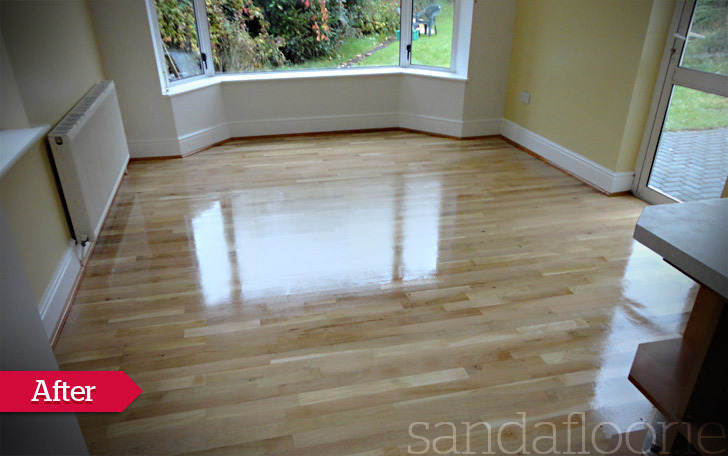 Sandafloor fitted floors for us upstairs and sanded floors downstairs was very happy with the work carried out.